Fox CEO and chairman, Dana Walden, admits that she "feels bad" knowing that American Idol will be airing on another network. During a conference call as part of the network's upfronts in New York City on Monday, Walden revealed that Fox did make an offer to FreemantleMedia -- the production company behind Idol -- to have the singing show return to TV on their network in 2020, but lost out to ABC, who plans to revive the program as early as 2018. Walden explained that after 15 seasons of Idol airing on Fox and it only being off the air for a year, network executives thought 2018 would be "way too soon" to have the show make a comeback. "It's obviously a tough one for us," Walden said of losing Idol to ABC. "We tried to engage Fremantle in conversations about bringing it back in '20, which is when we thought it would be an appropriate amount of time off the air and give the creators and the producers the opportunity to make some changes to present the next generation of Idol. ...They just weren't interested in it." Walden further explained why Fox execs thought it was "too early" for an Idol reboot. "All of our research and all of our fan forums supported that notion," she noted. "We did not see the fan excitement and enthusiasm for the show to come back that Fremantle did. We just had a different set of facts." "It felt to us, sitting in those initial meetings with Fremantle, like it would be extremely fraudulent to bring the show back quickly," Walden added. "Our fans would not appreciate being told one thing and then have the show brought back right away. We and Fremantle just had very different points of view." 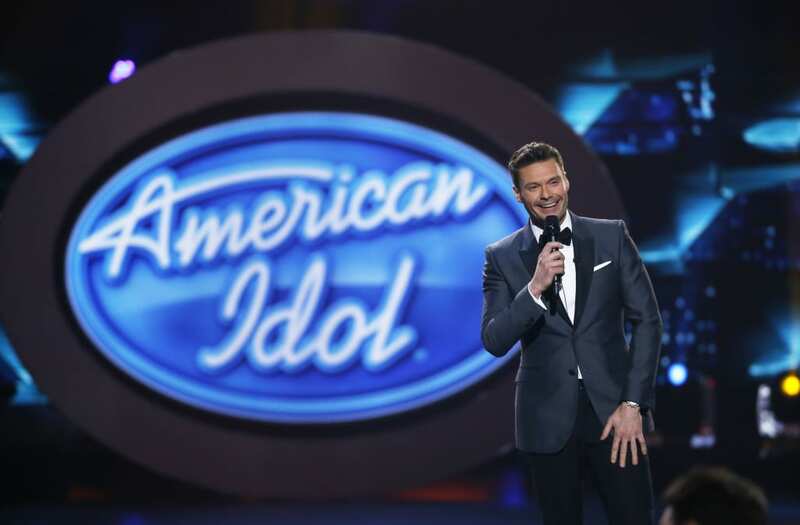 Meanwhile, Robert Mills, ABC Reality Chief, spoke with The Hollywood Reporter about how the network, who's under the Disney umbrella, came to a deal with FreemantleMedia to bring Idol back to TV. "Our idea for Fremantle was to put Idol on in the spring, use the Oscars as a platform and launch it as this big return, around the same time it used to air," he explained. "It was about showing them all of our platforms: We can have auditions in the [Disney] parks; we can amplify, not just at ABC, but with Disney Channel and Freeform. There's a couple of different scenarios about the nights it will air -- and, of course, there's the Ryan Seacrest of it all." Seacrest, the former host of Idol, recently signed on as Kelly Ripa's permanent co-host on ABC's Live, and seems open to returning to the singing show. "I don't know, we're still talking about it. I read the GRAMMYs we're coming to New York," he told ET last week. "I was like, 'Gosh, this would be an easier conversation if Idol was in New York,' but it's not my decision." Seacrest also endorsed Ripa as a possible judge for the Idol reboot. "She is incredible," the 42-year-old TV personality raved of his Live co-host. "She was so remarkable and sincere and lovely when she came on at the last season. I think she'd made a fantastic judge."